Texas A&M offers a unique master’s degree program to students with a BS in computer science or engineering technology that will empower them to anticipate, identify, assess and mitigate threats to cyber systems. The program is rooted in engineering principles with specialized tracks for students looking to apply their engineering skills to improve the cybersecurity of enterprises within their chosen career fields. The Master of Engineering in Engineering degree is open to students with a B.S. in engineering, computer science or closely related field of study. 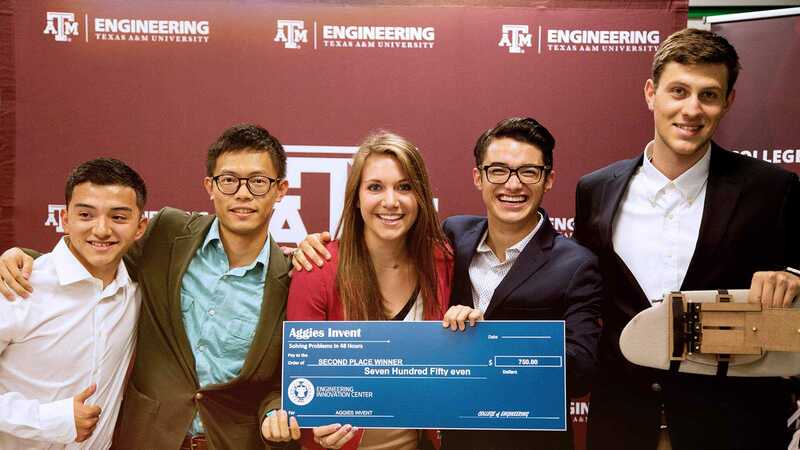 The program is designed to be completed within 20 months through either residency at Texas A&M or online. 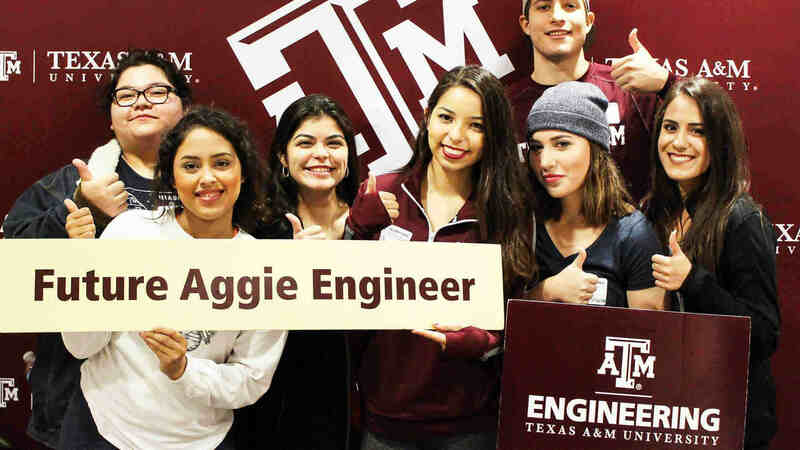 The College of Engineering is the largest college on the Texas A&M campus with more than 500 faculty members and more than 18,000 engineering students in 14 departments. It is consistently ranked among the nation's top public programs. The Department of Computer Science and Engineering and the Department of Electrical and Computer Engineering both offer comprehensive certificate courses in cybersecurity, which can be applied to a master’s degree for students who meet the qualifications for the same. The Texas A&M Cybersecurity Center is a nationally recognized leader in cyber-education and has been designated by the National Security Agency as a center of excellence, education and operations.